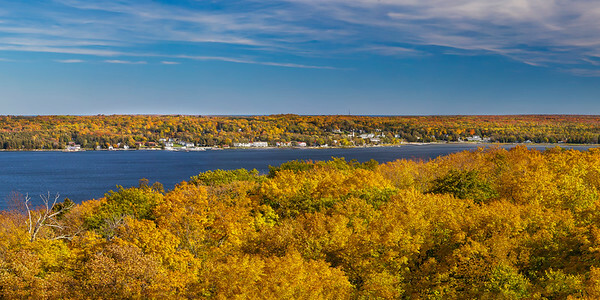 There is no better time of year than fall for photography in Northern Michigan. 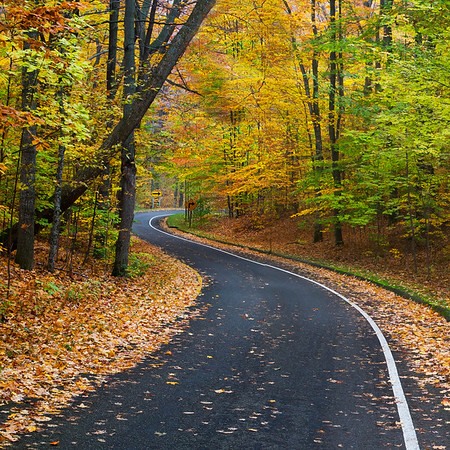 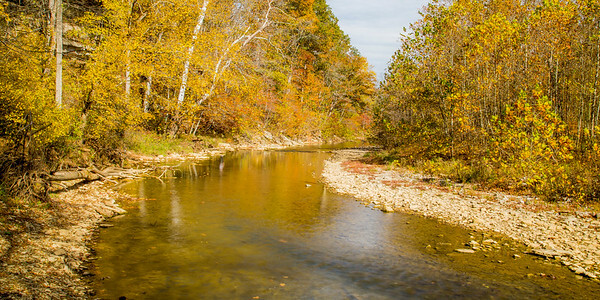 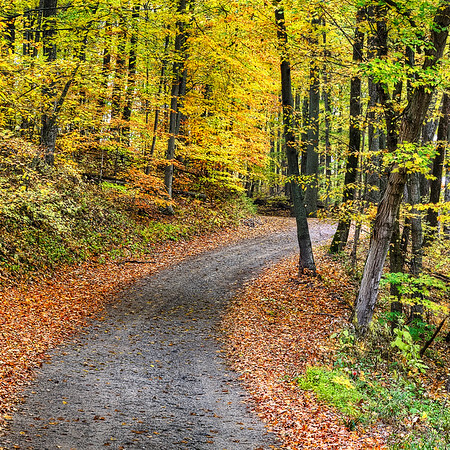 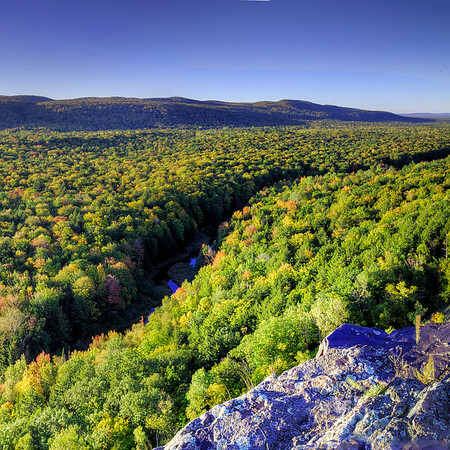 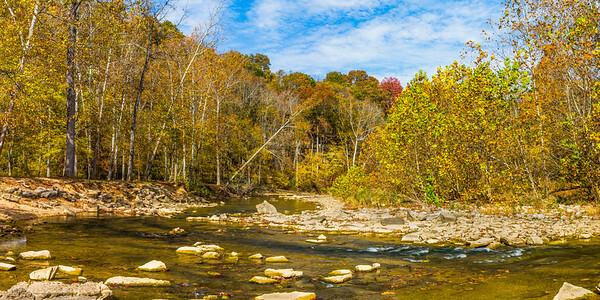 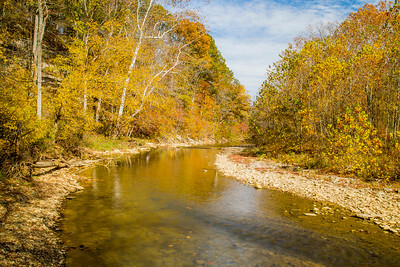 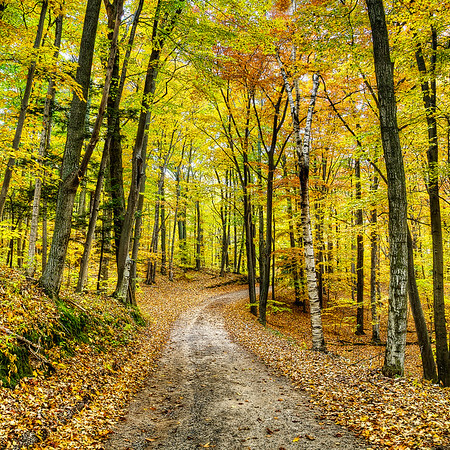 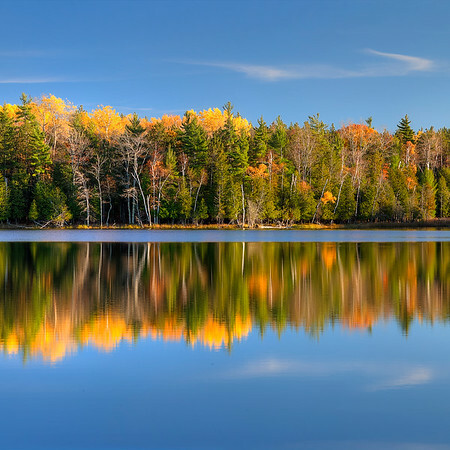 Forest covers much of the state's northern half, and the trees blaze with autumn colors from late September through mid-October. 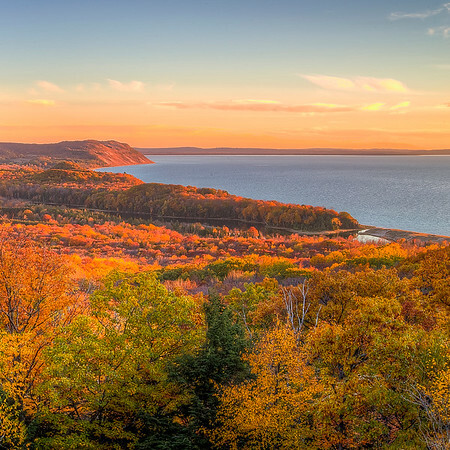 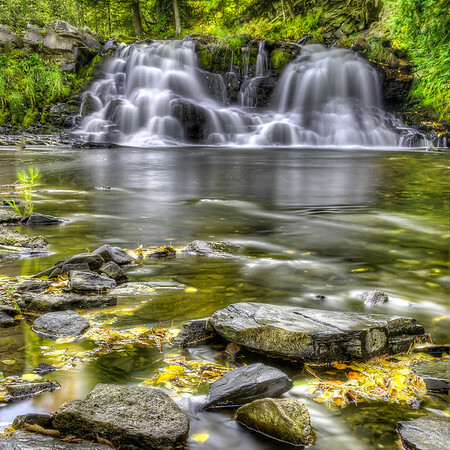 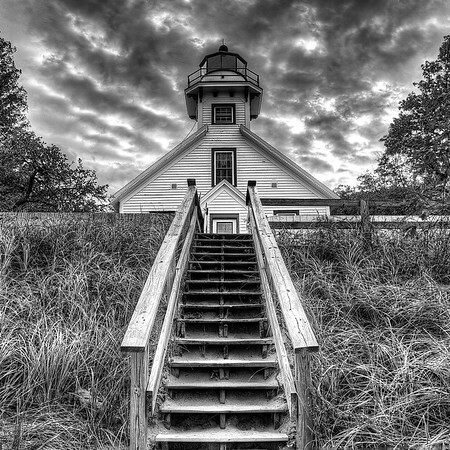 The images in this gallery come from Sleeping Bear Dunes, Manistee, the Leelanau Peninsula, and the Upper Peninsula in fall. 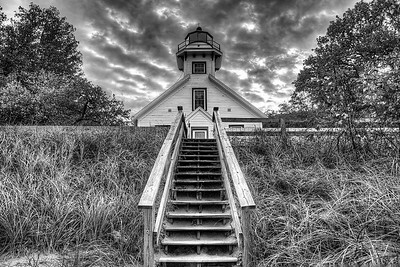 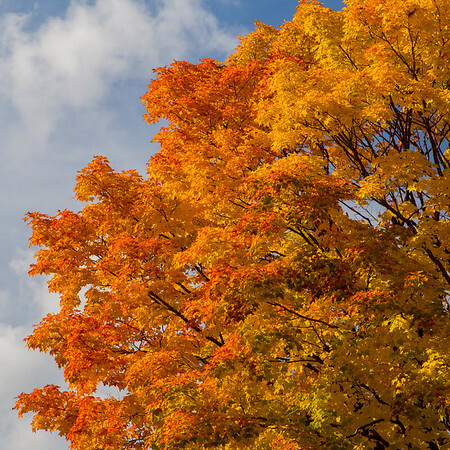 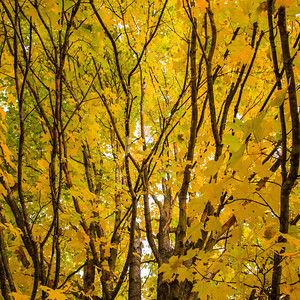 Fine art photographs and prints of images of fall in Michigan, with autumn colors on full display.